As soon as I opened the oven and got a whiff of this fish, I knew it was perfect. It brought me right back to Japan. 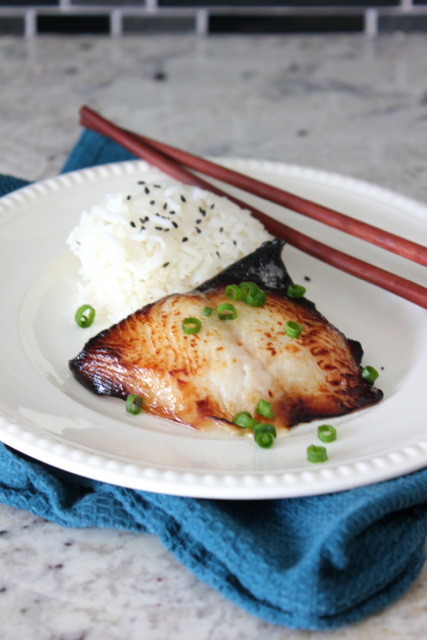 I first encountered broiled, miso-cured black cod on the airplane, and afterwards it appeared as a component of several other meals throughout our trip, including breakfast. The fish is plump, rich, and incredibly savory. I love prodding it with the end of my chopstick, sliding the layers of fish apart from each other, and savoring each bite. This process is also helpful for avoiding the bones that hide in Japanese filets (but the ones I bought didn’t have any). With this much deliciousness, it’s hard to believe how EASY this fish is to make. It’s easy to prepare, and it’s even easier to cook. It just has to sit in your refrigerator for three days in between. Get yourself about 3/4 pound of black cod. 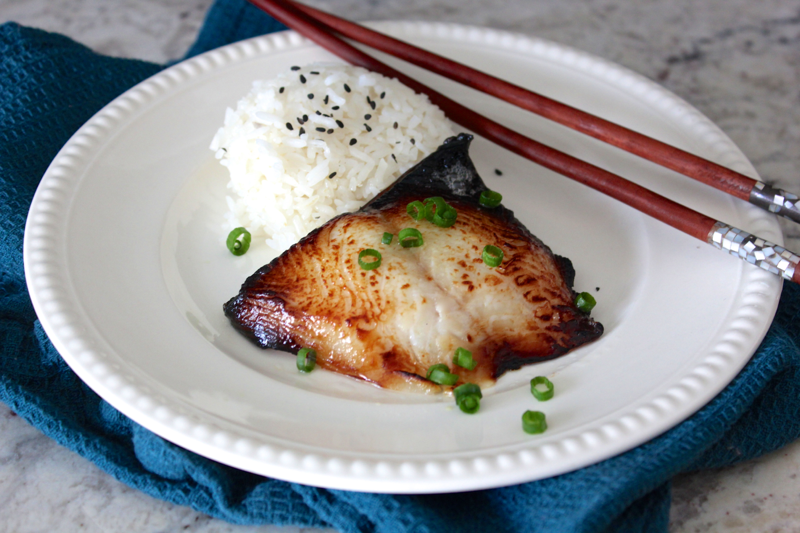 It took me a while to find black cod, but I eventually got it from Fresh Direct, a regional grocery delivery service. So it must not be too uncommon. Leave the skin and bones, if any, intact. So the fish cooks evenly, no part of it should measure more than 3/4 inches thick. 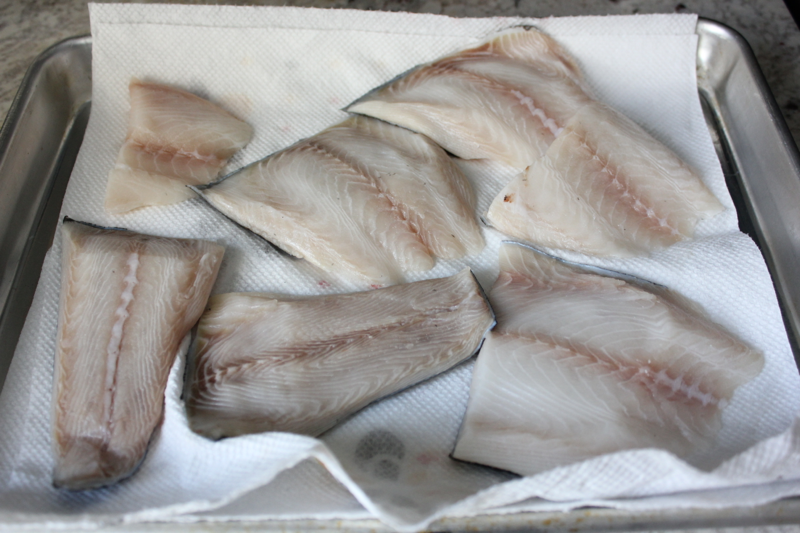 To cut thick pieces down, angle your knife and slice the fish into portions. 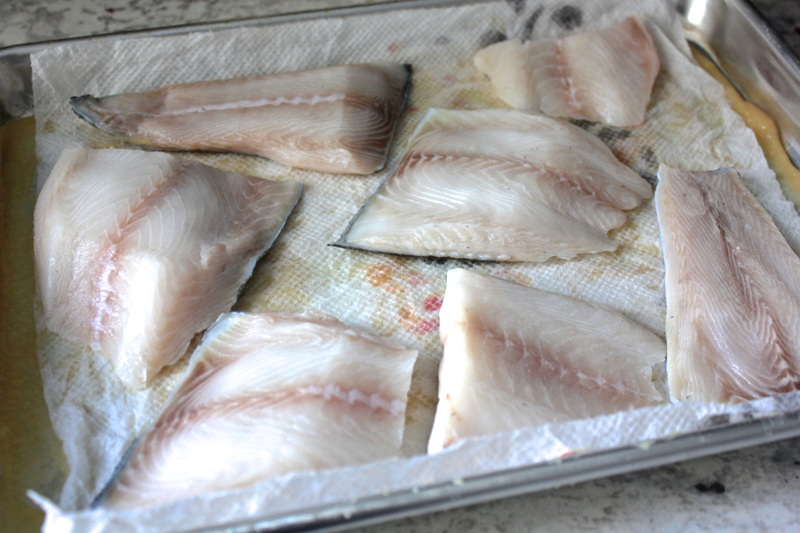 Place the portions on a paper towel-lined tray, lightly salt the tops of the fish, cover the fish with another towel, and refrigerate the tray for 1 hour. This process will pull some of the moisture out of the fish. 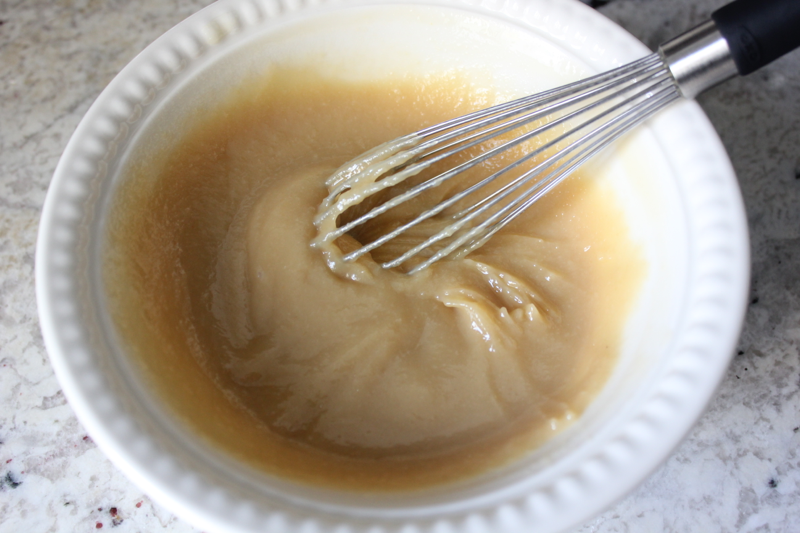 In a bowl, whisk together 3/4 cup of white miso and 3 tablespoons of mirin. 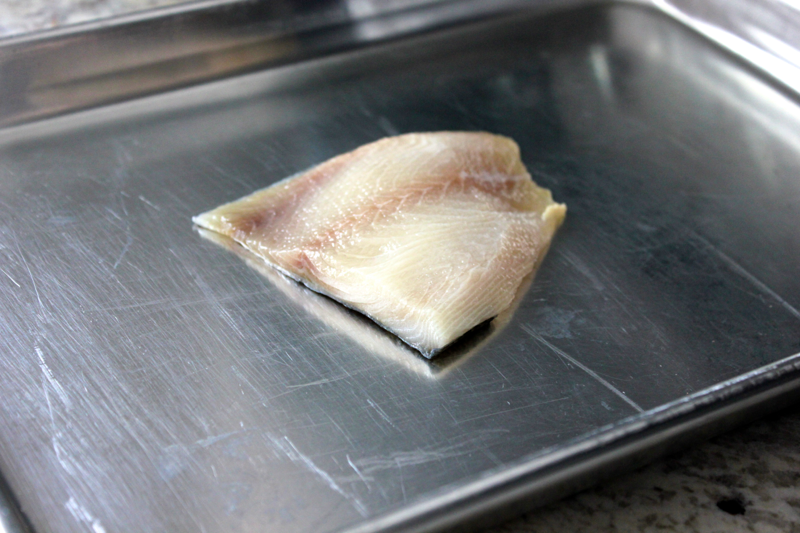 Find a tray or baking dish just big enough to hold the fish in an even layer. Spread half of the miso mixture on the bottom of the tray. Ball up 2 paper towels, and moisten them with sake. Squeeze out any excess. 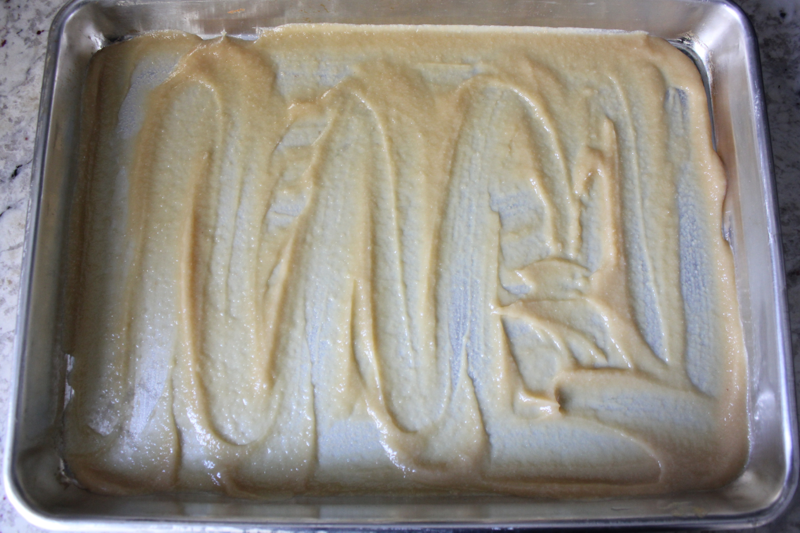 Lay one of the towels on top of the spread miso mixture. Then add the fish. 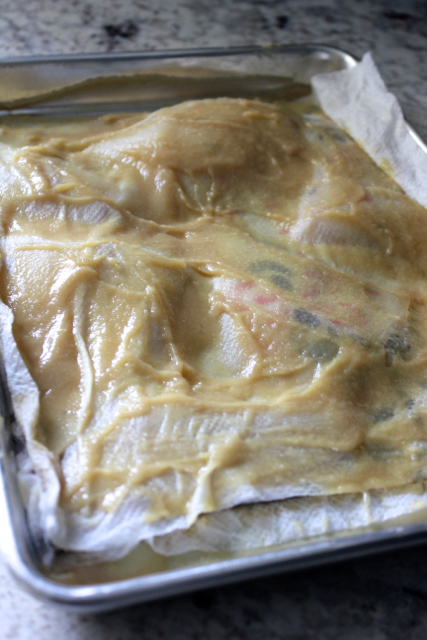 Lay the second paper towel on top of the fish, and spread that towel with the remaining half of the miso mixture. Incredibly, none of the miso mixture physically touches the fish, but you’ll never know it by the final flavor. Cover the tray with plastic wrap. Put a few ice packs in the refrigerator, and place the tray on top of them. Refrigerate the fish for 3 days! Magic happens. When you’re ready to cook the fish, heat your oven’s broiler on high. Put the fish on an ungreased baking sheet. Looking at this dry, boring piece of fish, I was SO SKEPTICAL that it would be like the meal I remembered. Put the fish right under the broiler for 3 minutes. 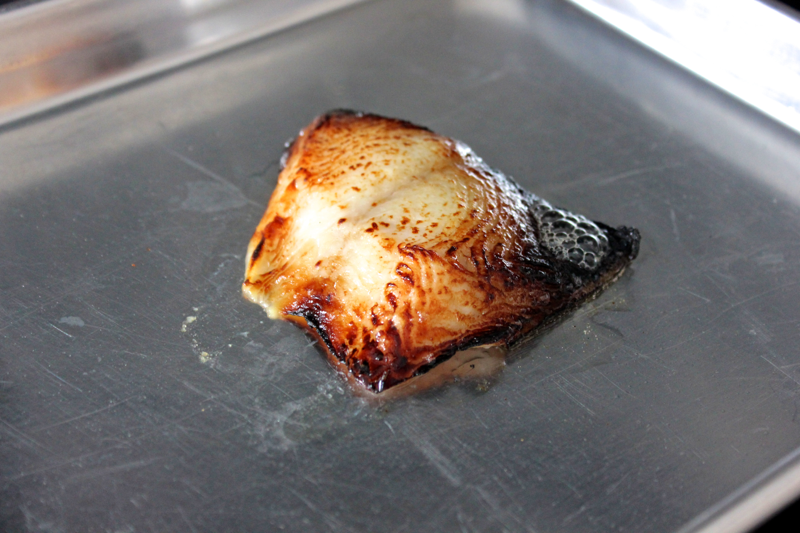 At the end of that time, the fish should be opaque and caramelized in spots. Remove it from the oven, and let it rest for a minute. This fish is a thing of beauty, and it should smell fantastic. Look at how much oil the piece of fish released. It transformed into a decadent delicacy. Top the fish with thinly sliced scallions. Serve it with rice. Vegetables that have been slowly poached in a flavorful stock and drizzled with soy sauce also make a nice accompaniment. Eating this fish is such a treat. But it makes me crave a return trip to Japan even more. This looks amazing. 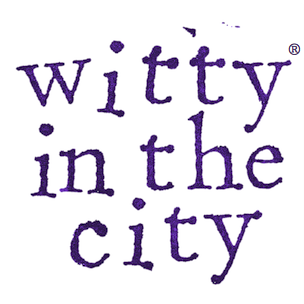 You were missed. So glad you’re back.